Find the quickest driving route in this Ford Expedition Limited using the installed navigation system. This nav system is one of the easiest to use and will help get you where you need to go quickly! How to protect your purchase? CARFAX BuyBack Guarantee got you covered. In their original incarnation, SUVs were chiefly owned by folks who valued "utility" above "sport." Not anymore! The Chevrolet Suburban LT redefines the SUV and makes the perfect "all around" family companion. Pull up in the vehicle and the valet will want to parked on the front row. 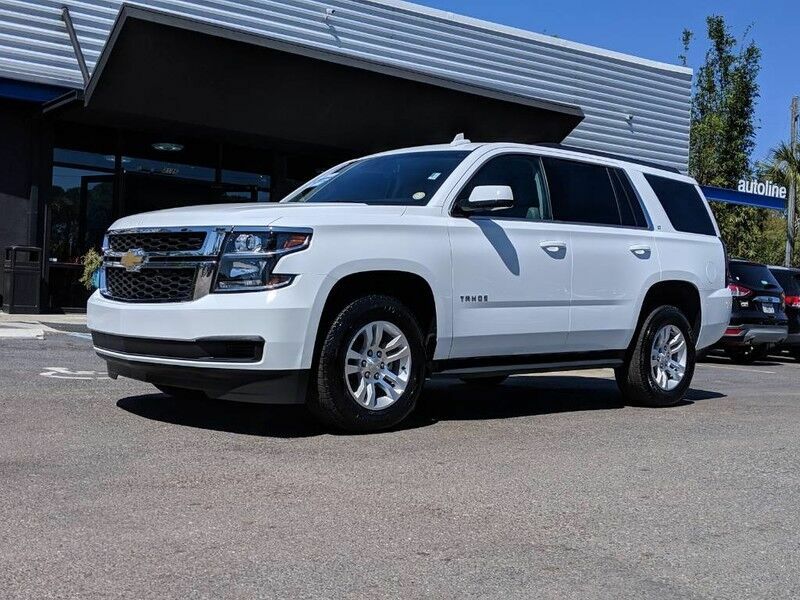 This Chevrolet Suburban is the vehicle others dream to own. Don't miss your chance to make it your new ride. Handle any terrain with ease thanks to this grippy 4WD. Whether you're on a slick pavement or exploring the back country, you'll be able to do it with confidence. This 2018 Volkswagen Tiguan comes with a CARFAX Buyback Guarantee, which means you can buy with certainty. This Volkswagen Tiguan SE is an incredibly versatile vehicle that is a "must have" for any family. Drive home in your new pre-owned vehicle with the knowledge you're fully backed by the CARFAX Buyback Guarantee. Look no further, you have found exactly what you've been looking for. This Dodge Grand Caravan is equipped with navigation, so you no longer have to wonder if you're headed in the right direction. This 2016 Chevrolet Traverse comes with a CARFAX Buyback Guarantee, which means you can buy with certainty. Want more room? Want more style? This Chevrolet Traverse is the vehicle for you.